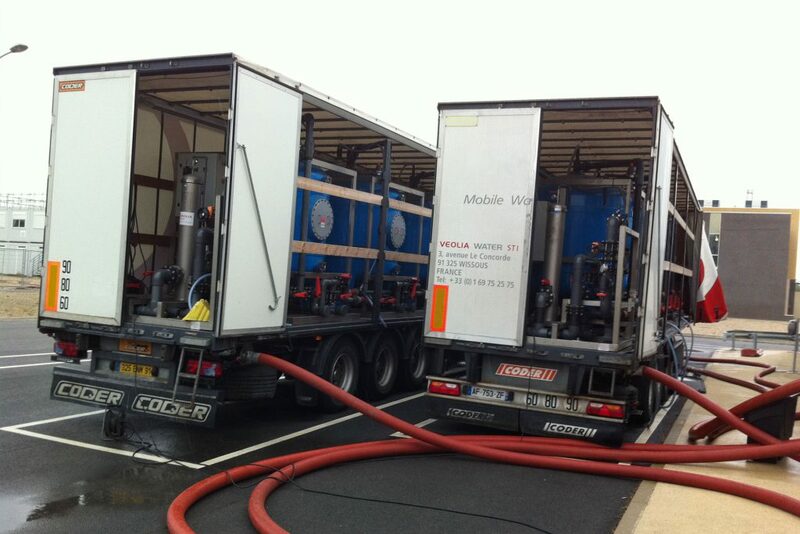 We provide industrial water treatment services. We deliver a rapid and reliable service to meet your critical needs in times of an emergency situation that may threaten your organisations continuity of operation. 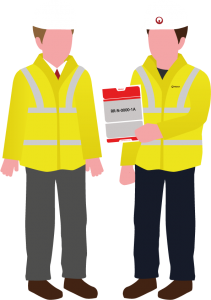 By registering for our free 24/7 ReAct ‘Treated Water Security’ plan we will provide a full business continuity audit, which in the event of an emergency will speed up the process, ensure peace of mind and avoid costly downtime. Fulfill your business continuity requirements under ISO 22301 by registering for a free ReAct ‘Treated Water Security’ plan enabling you to partner with Mobile Water Services – your trusted provider. 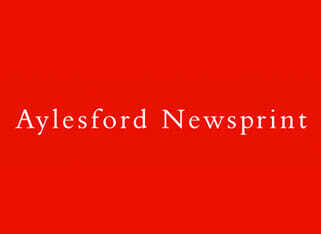 The unforeseen failure of industrial plant and equipment can have serious financial and operational consequences. Without continuity of your production cycle, costly downtime and loss of reputation is exacerbated each day your plant is without water. Typical water treatment plant failure scenarios can include issues with chemical handling and waste water handling equipment, controls failures, resin bed contamination and defective equipment. 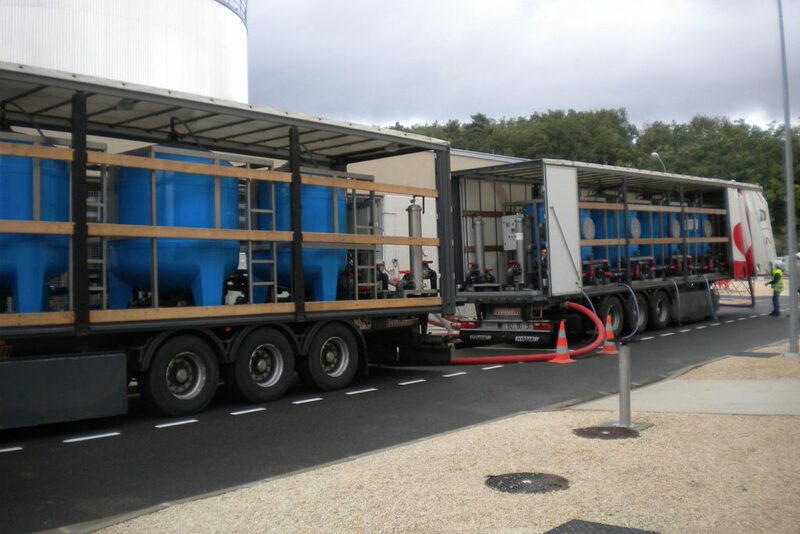 A temporary water treatment system can be deployed immediately to sustain a continuous supply of treated water for all emergency scenarios. Unexpected changes to your raw water supply can challenge your pre-treatment equipment resulting in reduced throughput and potential long term damage. This may be from seasonal summer bacteria/algae growth to high levels of organic acids (TOC), to an increase of suspended solids during periods of high rainfall. All of these and other contaminants can adversely affect your boiler chemistry and associated plant. 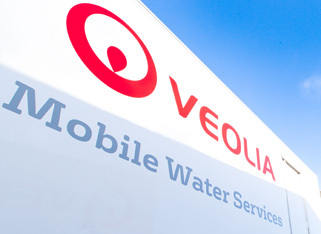 A mobile water treatment plant can be immediately provided to treat your raw water as and when you require it, ensuring that your expected requirements are achieved. During the autumn and winter, unexpected adverse weather can have disastrous consequences on your raw water quality. For example, the raw water conductivity may increase due to the use of salt on roads in the winter months. This may cause a problem of more frequent regenerations and low production cycles for demin plants. 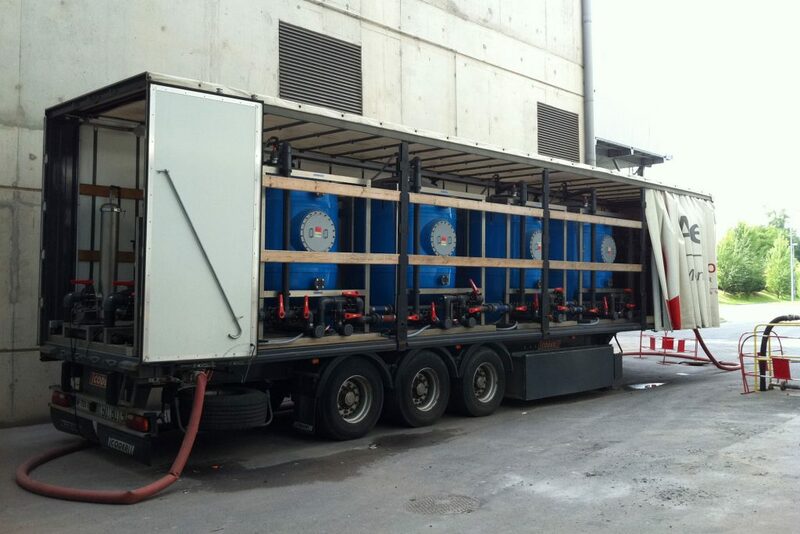 The availability of a temporary mobile plant can provide any additional capacity required and/or polish the treated water which may not be meeting specification. Boiler tube or Condenser failures and leaks are the most common source of plant problems which usually result in a high demand for additional treated water due to steam cycle contamination. These leaks are unpredictable in size and location and can be difficult to detect, which can result in an impromptu outage to locate the leak and fix it. 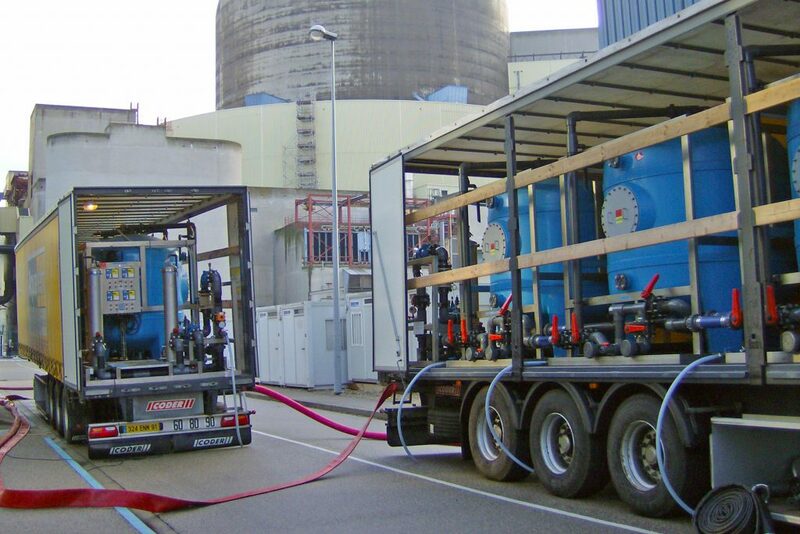 A temporary water treatment system can be deployed immediately to ensure extra treated water is available avoiding boiler shutdown until an appropriate maintenance window can be reached. Due to strict environmental regulation of industrial water discharge it is critical that waste water is treated before it is discharged to the environment. 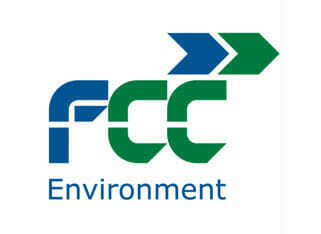 Heavy fines from environmental agencies and reputation damage due to leakage of contaminated water are incidents that can be easily avoided by polishing or partially treating a contaminated waste stream to the required discharge consent limits for environmental compliance. For example, excessive rainfall can increase leachate build up producing contaminated water which cannot be discharged to the watercourse, but is at risk of leaching into the environment. 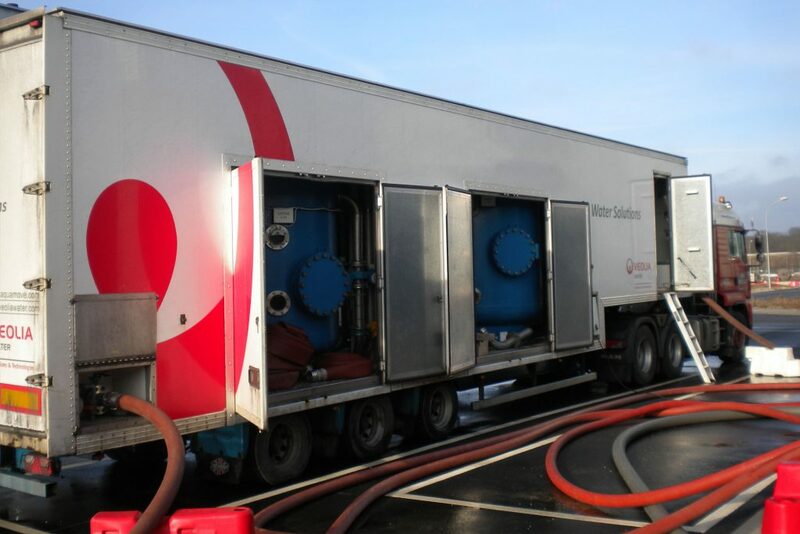 In this instance a mobile water treatment plant can be deployed with pre treatment filters to clean the water to a quality suitable for disposal. Changes in the weather during the colder months may create the demand for extra steam to be generated, and hence extra treated water volumes may need to be produced if your installed plant has limited capacity. This may also be the case if your power plant has the opportunity to run with alternative fuels which may demand additional volumes of water. Providing a mobile plant to fill this scenario is an effective economic solution. 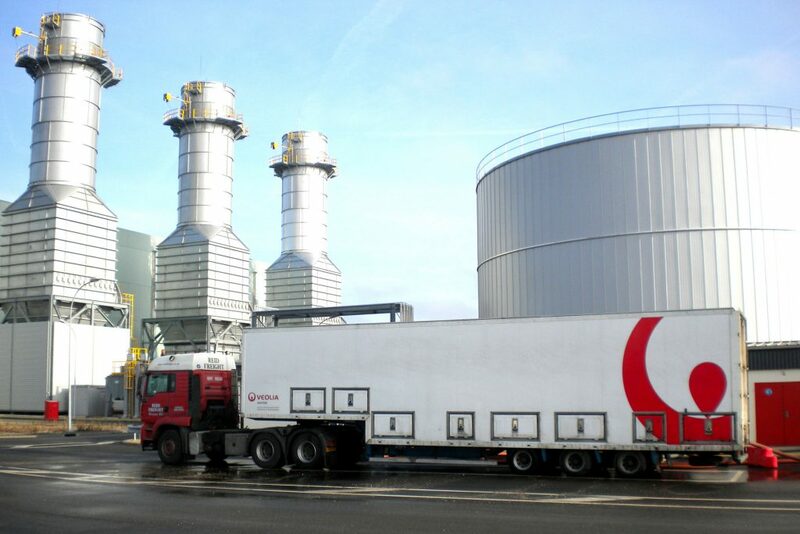 The delivery on operational consumables such as acid and caustic for demin plants, membranes for RO plants and long lead time spare parts can create unplanned operational problems resulting in temporary reduced production or shutdowns of the sites permanent treatment plant. 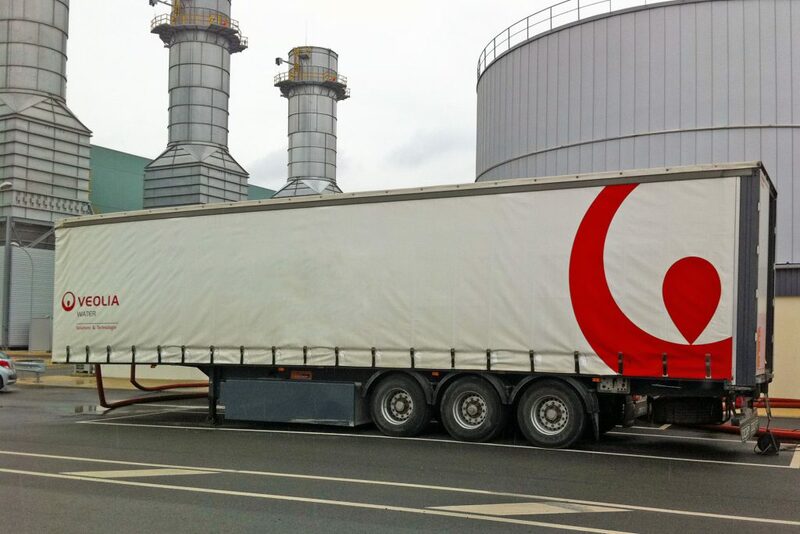 A mobile plant can be provided to augment or replace the existing plant for however long it takes to ensure site production is maintained until the supply chain is restored. During the summer months water scarcity becomes an increasing concern due to predicable but often unavoidable watercourse shortages such as surface water evaporation of rivers, streams, reservoirs, canals etc. This can often lead to changes in the quality of the water being fed to your water treatment plant leading to reduced plant capacity or worst case a temporary shutdown whilst acquiring an alternative source of water. A mobile water treatment plant can be provided to both pre-treat your raw water and recycle contaminated water as and when you require it even through water scarcity.